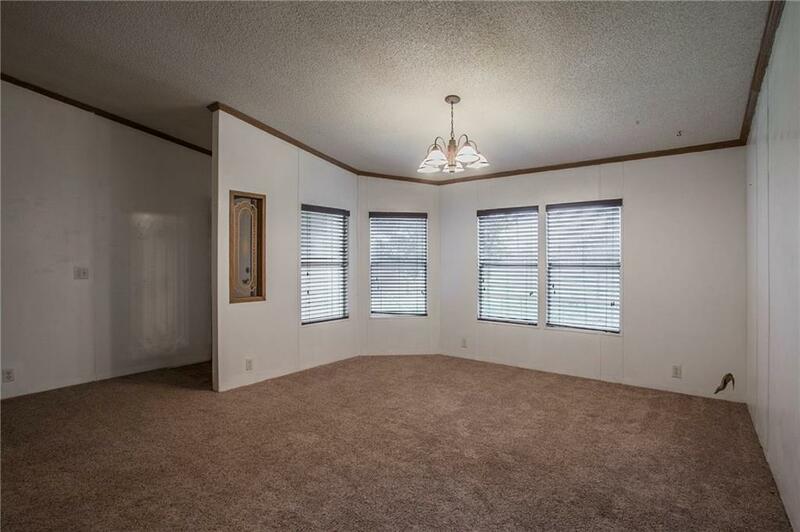 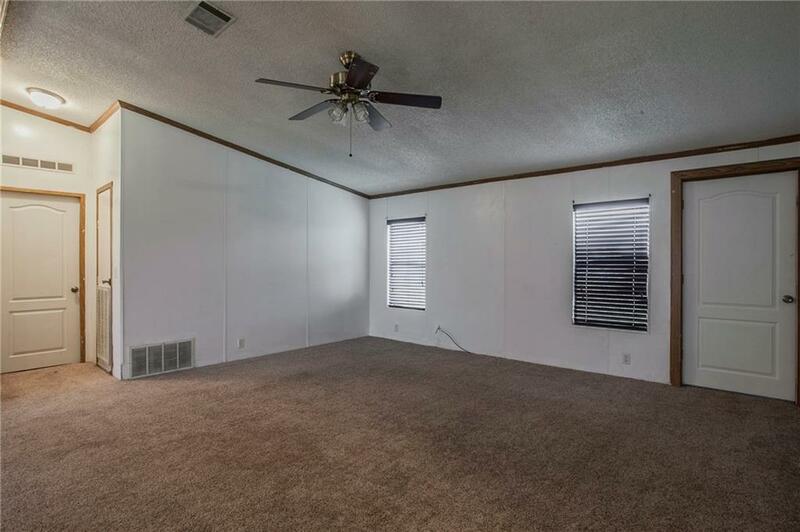 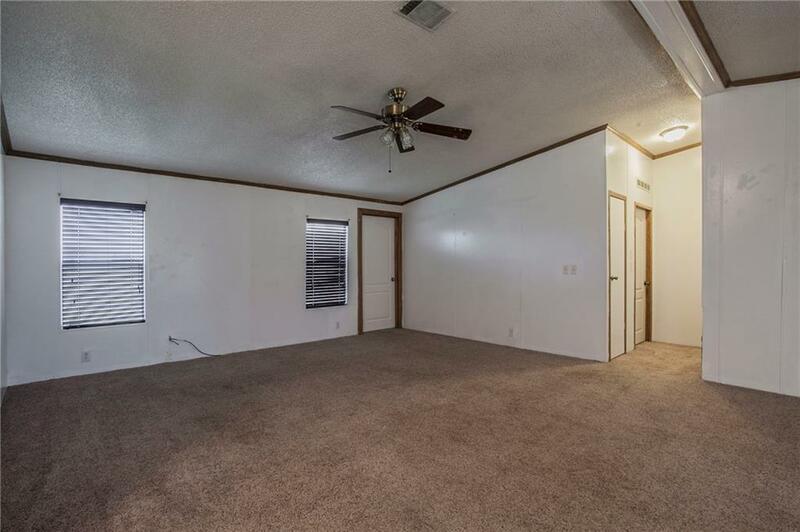 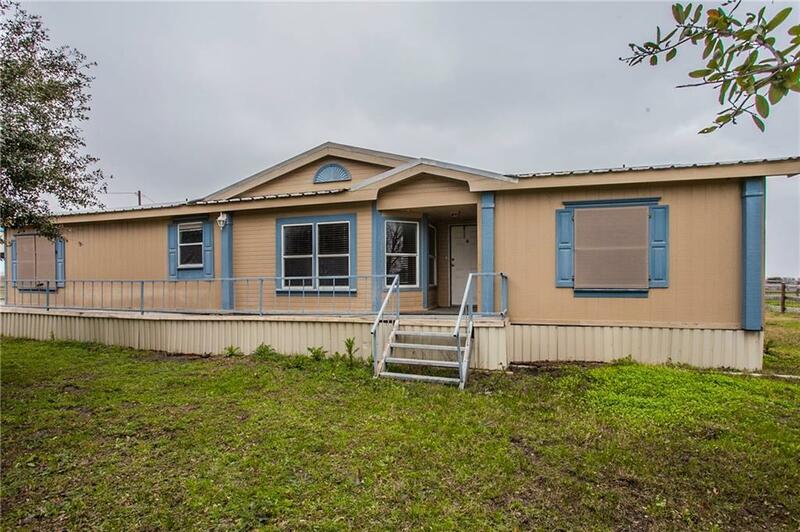 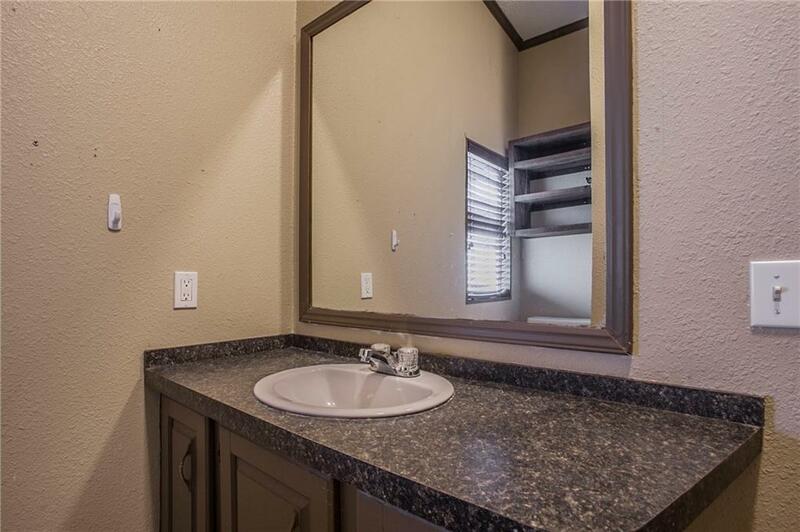 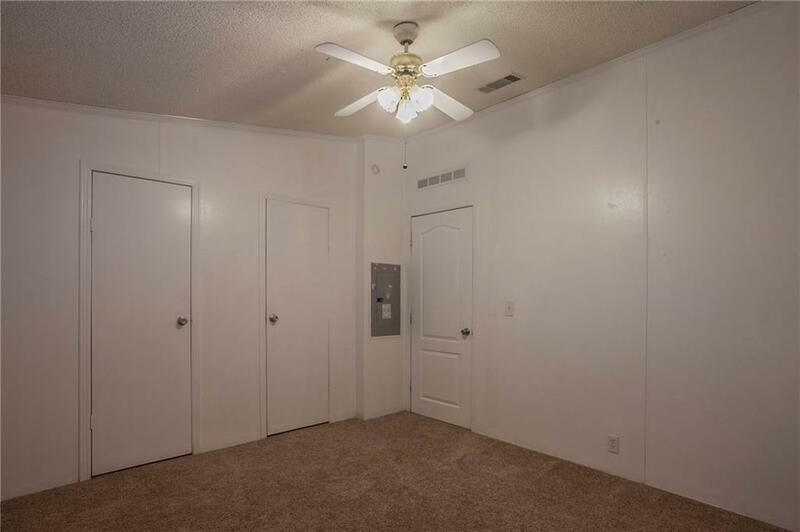 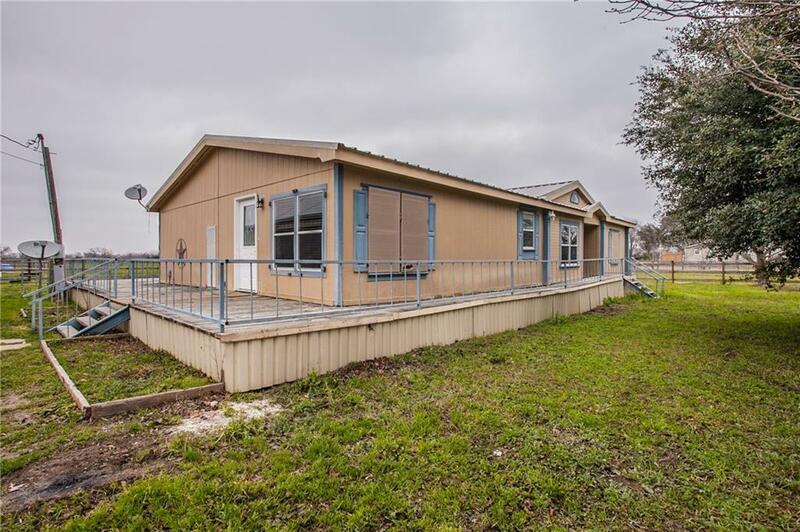 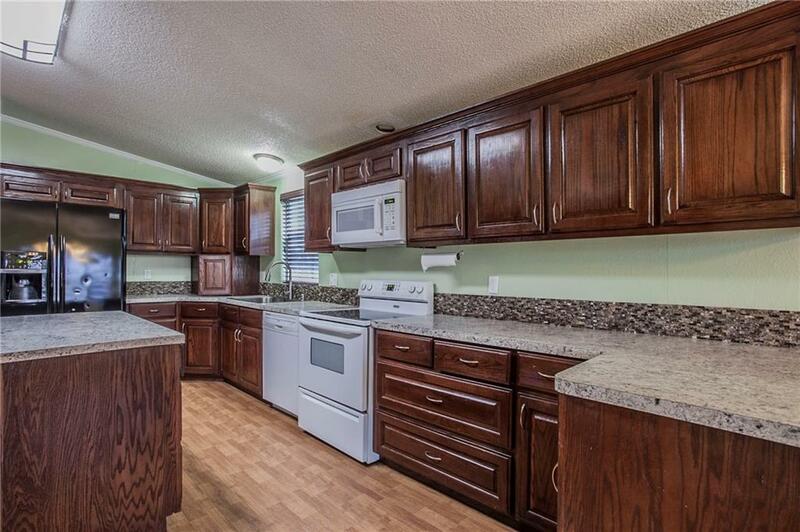 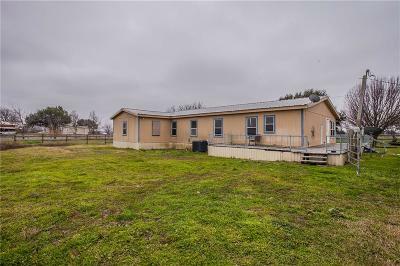 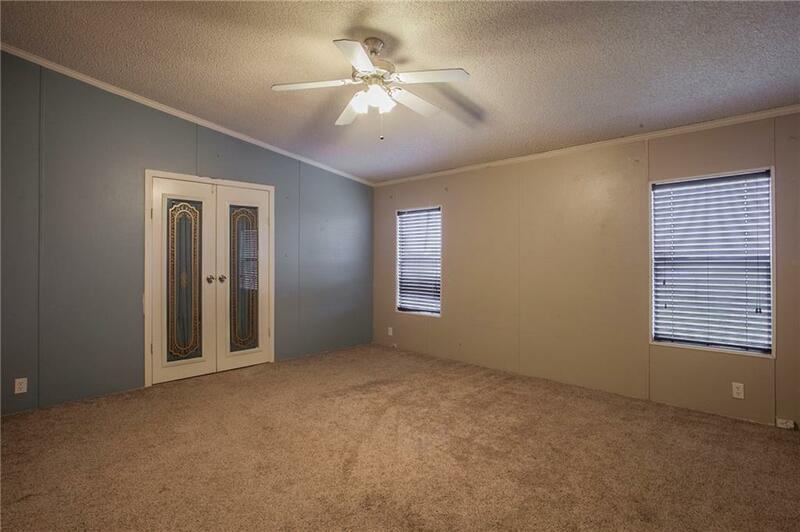 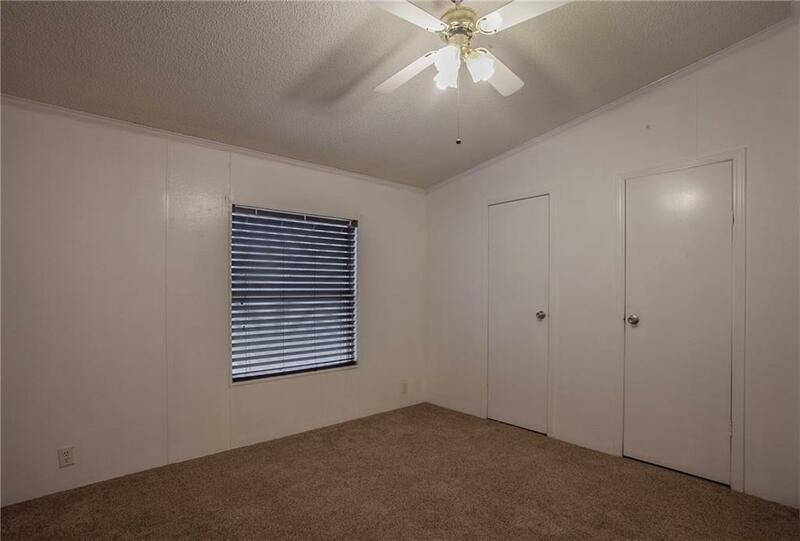 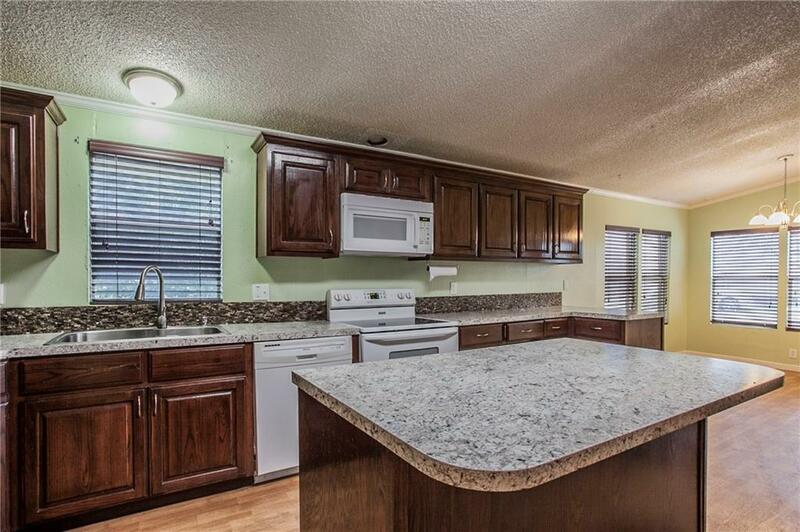 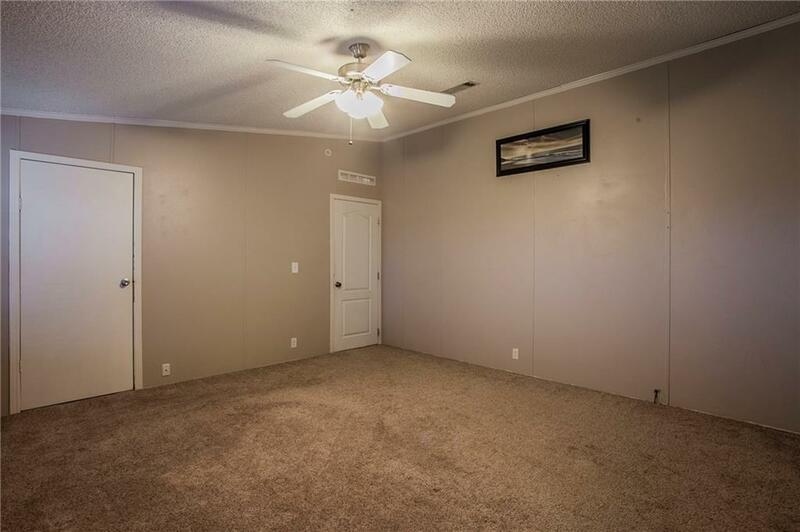 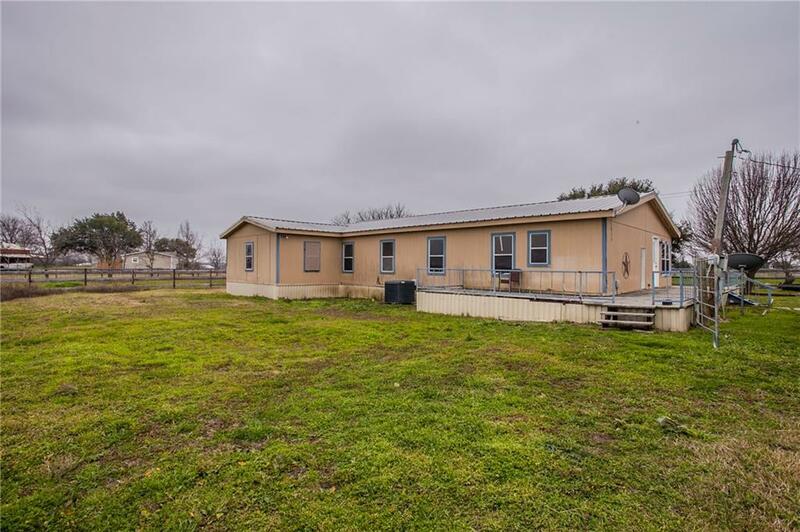 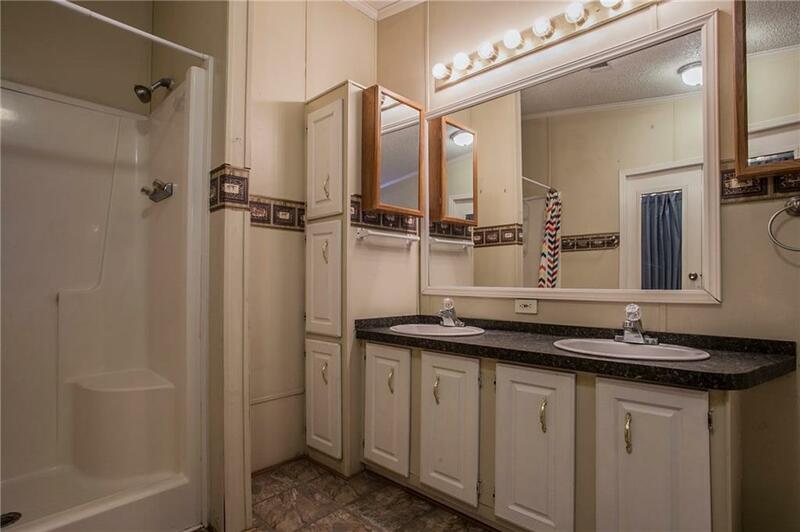 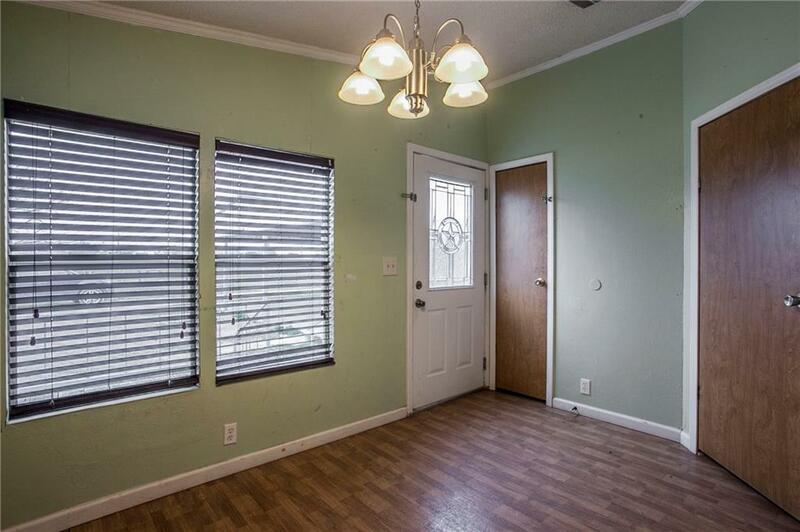 Save some cash and get cooking fast because the appliances are included with this 4-bedroom/2-bath, 2160-SF manufactured home on 1.18 acres in China Spring. 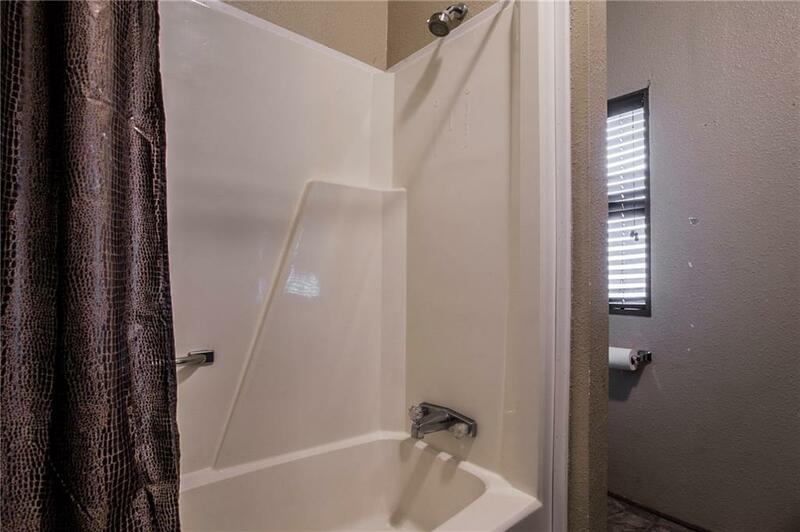 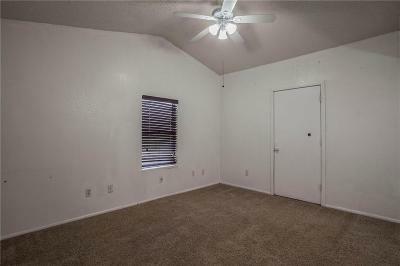 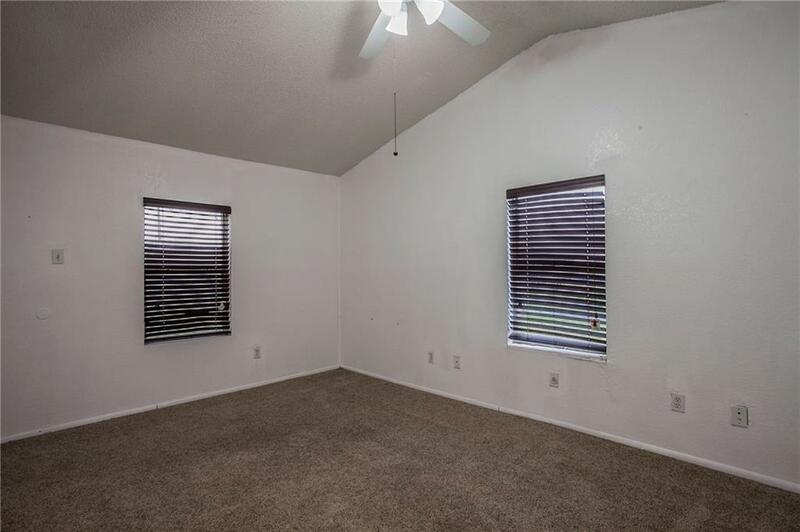 This traditional floor plan delivers a casual living room, spacious dining room, master suite with separate shower, dual sinks, whirlpool tub for relaxing nights. 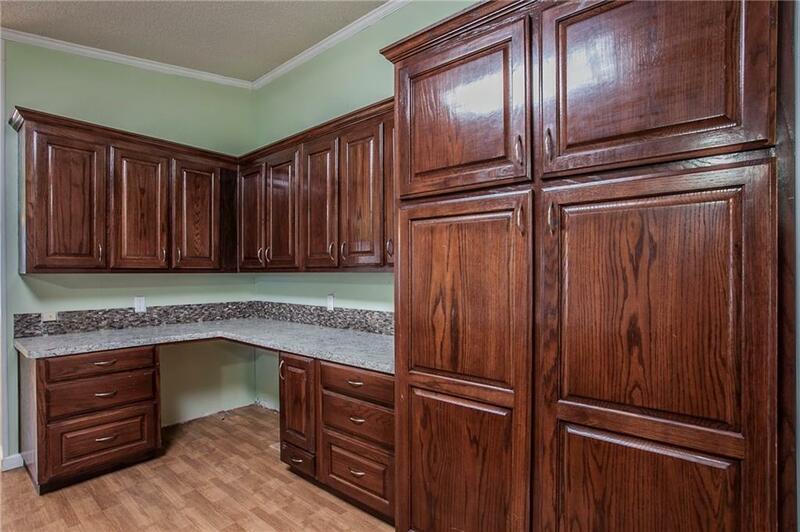 Kitchen features custom cabinets, built in desk, breakfast area, and large island. 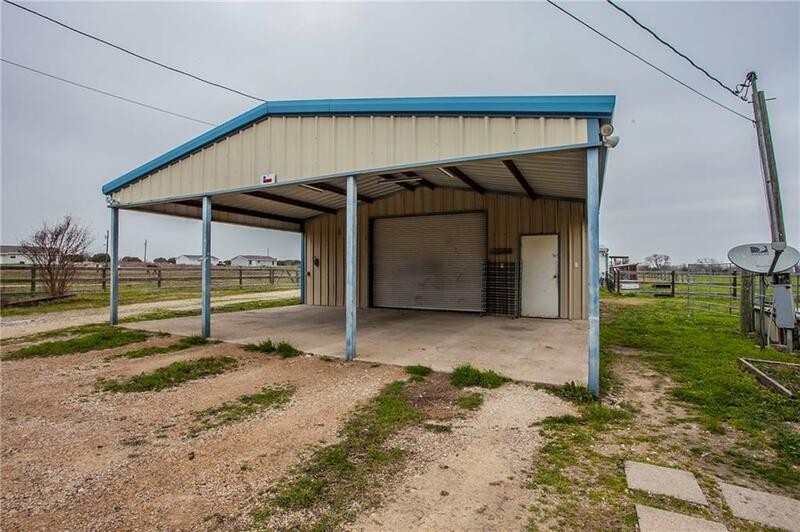 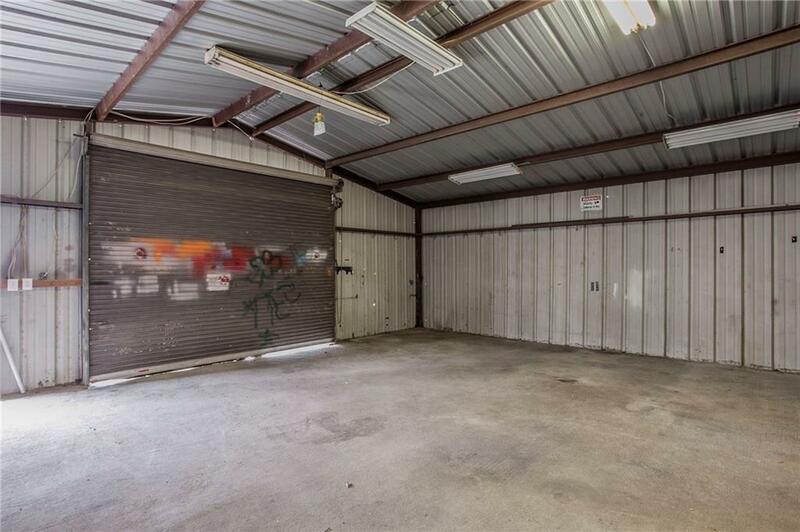 1.18 acres completely fenced with detached garage/workshop with electric, 1 roll up door and 2 car carport attached. 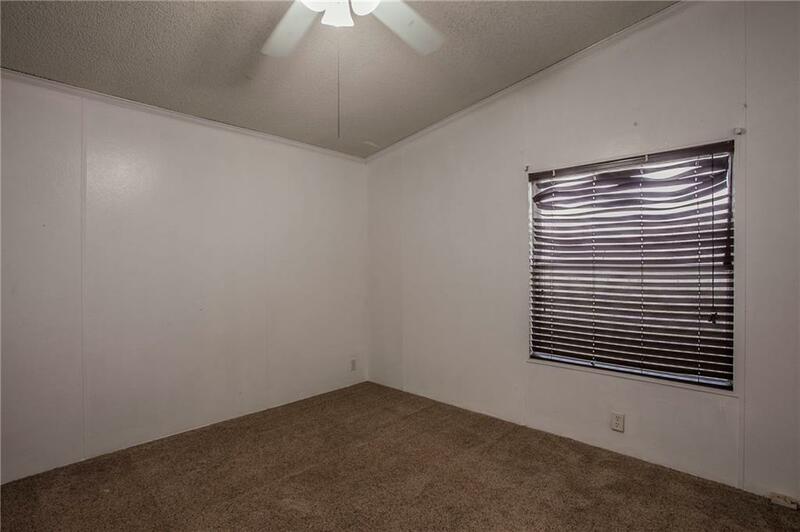 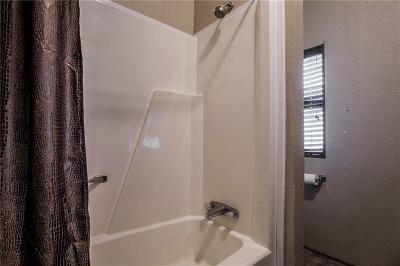 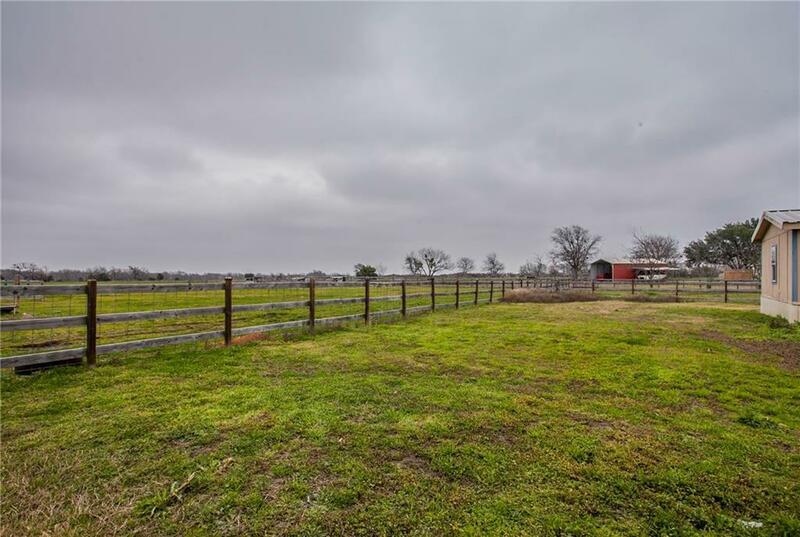 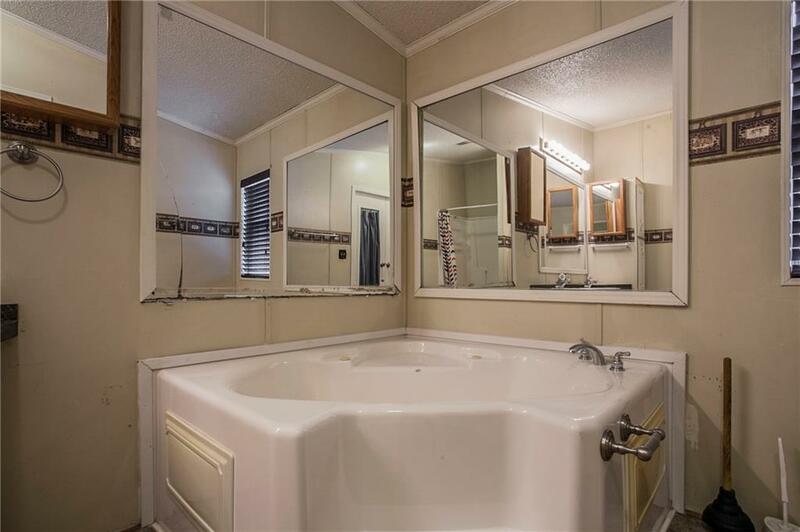 Easy drive to Waco, and ready for you to call it home! 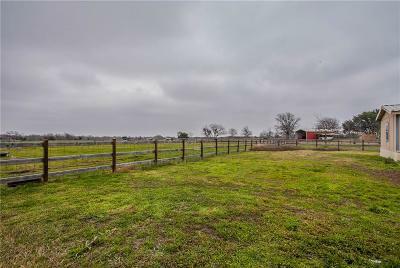 Directions: China Spring Hwy To Old China Spring Rd, Property On Right After Curve.